Tenacity Guide Service‘s Capt Bo Johnson and First Mate Deidra are enthused to announce we are officially part of the passionate and talented Marolina Outdoor INC family! Capt Bo Johnson and First Mate Deidra are particularly excited for the technical gear. Working long days on the water and filming multiple shows requires great gear to keep us looking and feeling good. 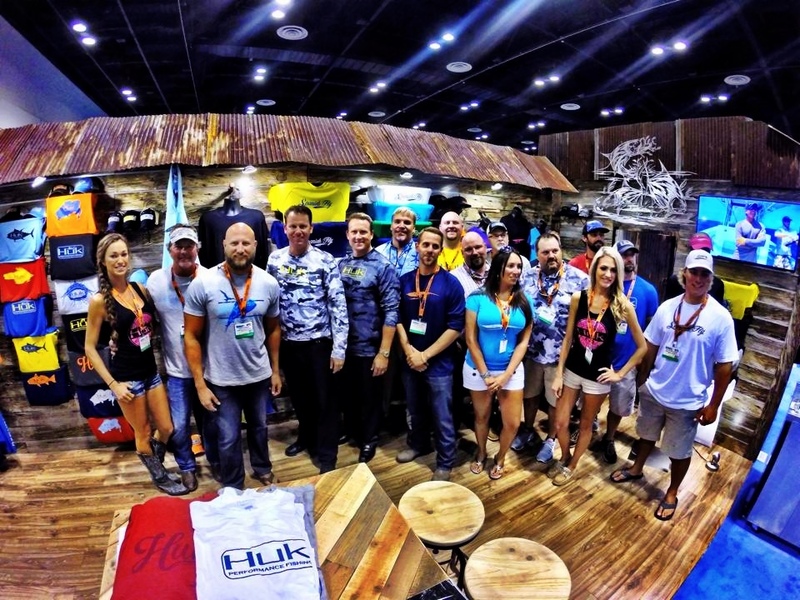 Huk Performance Fishing gear will enable us to perform no matter the elements, which in affect, provides the best experience for our clients and our viewing audiences.